Established in 1909, University of Wisconsin-Madison’s first agricultural research station. 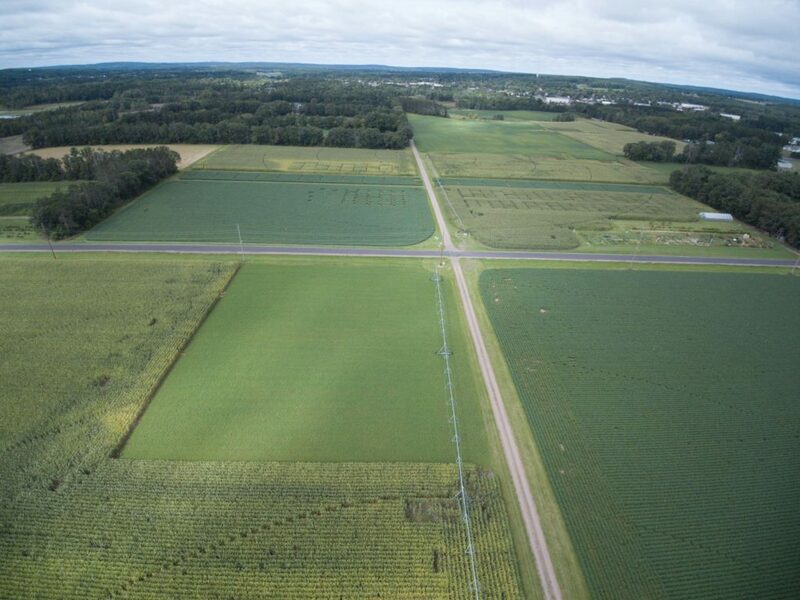 The Spooner Agricultural Research Station is the northernmost station and specializes in Agronomy and Horticulture crop production research. This entry was posted by Al Nemec. Bookmark the permalink.